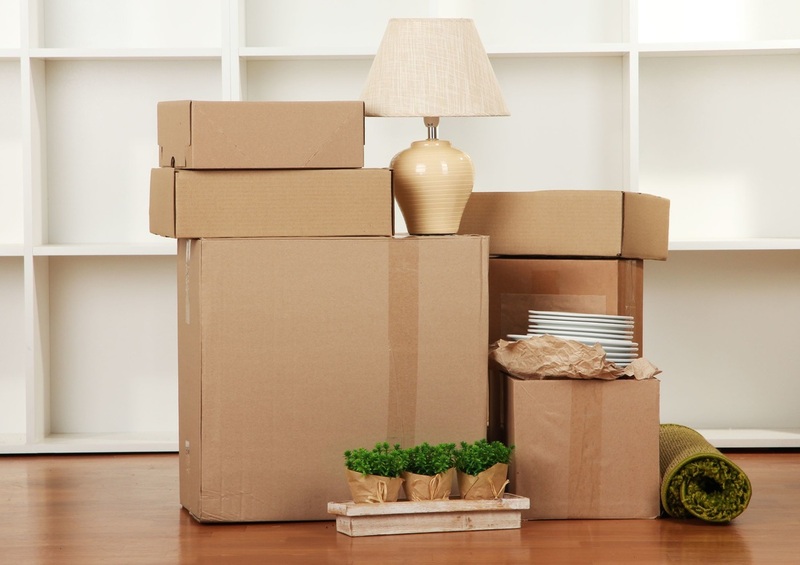 We know that even moving a few items can be difficult to organize. This is why we offer removal service for those who simply need to get something from A to B. To get a quote call us on 020 8556 3614 Monday to Friday between 9am and 5:30pm.